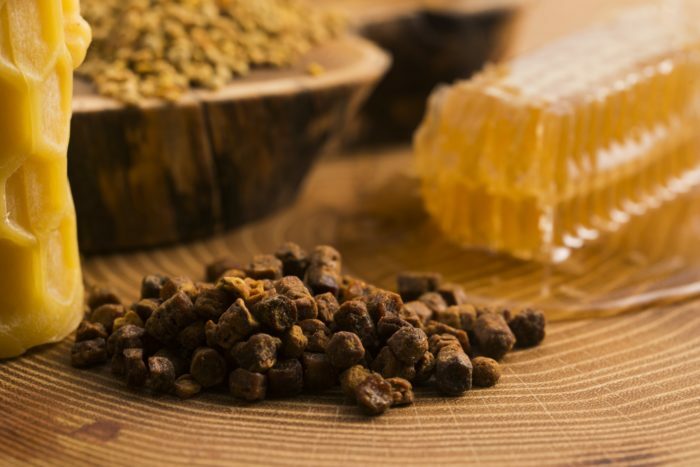 We offer top prices for honey & hive products bought in bulk. We are always looking for new beekeepers to work with and pay top rates for the bulk purchase of quality honey, beeswax and other hive products. If you are a beekeeper with goods to sell please get in touch and see what we can do. You may also be interested in our honey packing service which you can read more about here.